A new study has found that people with autism die up to 30 years earlier than others. An astonishing new report indicates that those with autism are dying up to 30 years earlier than the average life expectancy — but what is it about autism that causes people to live shorter lives? Scientists aren’t sure, but they think that it may be tied to epilepsy. The recent study finds that people with autism died 16 years early on average, as we reported recently, including one study that said those with autism die 30 years before those without the ailment. 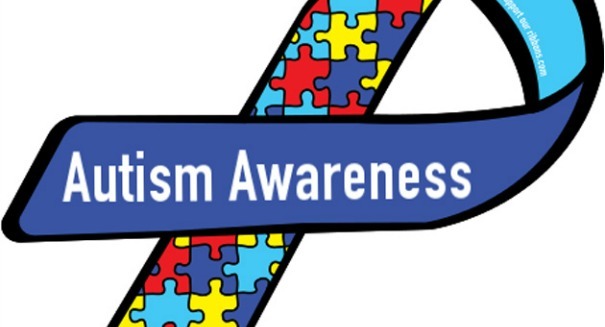 Considering how many children are born autistic and how many currently live with autism today, that’s a significant issue. Advocates are urging more research to figure out why autistic individuals die so young according to the report, indicating that researchers still have a lot of work to do to understand autism. One finding was interesting: the leading cause of death in one study was epilepsy, which has long been linked to autism but only via correlation. Scientists haven’t been able to nail down why there was a link or where it came from. This new report could help drive further research into the issue.